Designed specifically for the Small Office/Home Office, the DFL-210 Network Security Firewall has numerous flexible features to help you manage, monitor and maintain a healthy and secure network. The NetDefend family of Firewall/VPN Security Appliances is D-Link’s answer for hardware-based network security. The new D-Link Network Security Firewall (DFL-210) is an easy-to-deploy VPN and firewall solution designed specifically for the Small Office / Home Office (SOHO) market that demands superior performance and security. The DFL-210 is a powerful security solution that provides integrated Network Address Translation (NAT), SPI Firewall, advanced content filtering features, IDS protection, bandwidth management, as well as Virtual Private Network (VPN) support. The DFL-210 hardware includes four trusted LAN ports, a WAN port, and a user-configurable DMZ port to support local servers such as e-mail, Web, and FTP. The DMZ port can also be reconfigured as a WAN fail-over port. All of these features conveniently fit into a desktop chassis that can be easily integrated into your network. To provide enterprise-class network security, the DFL-210 has several flexible firewall features to manage, monitor, and maintain a healthy and secure network. Network management features include: Remote Management, Bandwidth Control Policies, URL/Keyword Blocking, Access Policies, and SNMP. For network monitoring, the DFL-210 supports e-mail alerts, system log, consistency checks, and real-time statistics. These features along with a firmware backup function provide and maintain maximum network performance and security. For optimal VPN configuration, the DFL-210 has an integrated VPN Client and Server to support almost any required VPN policy. This high-end appliance has a hardware VPN engine to support and manage up to 100 VPN configurations. 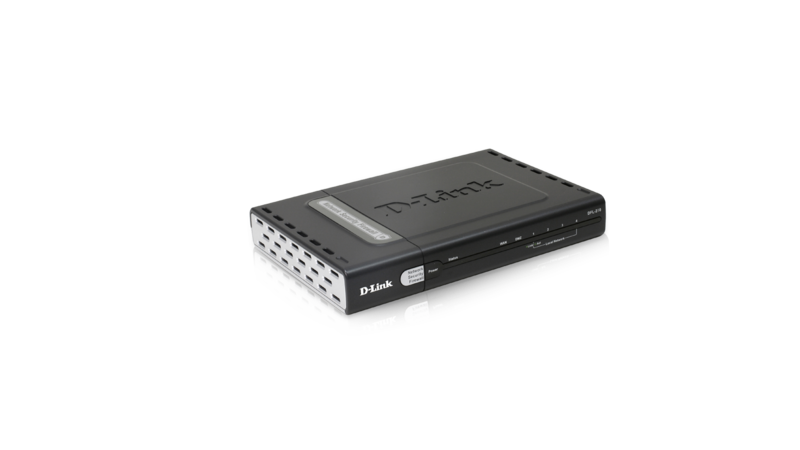 The DFL-210 can support IPSec, PPTP, and L2TP protocols in Client/Server mode and can handle pass-through traffic as well. Advanced VPN configuration options include: DES/3DES/AES/Twofish/Blowfish/CAST-128 encryption, Manual or IKE/ISAKMP key management, Quick/Main/Aggressive Negotiation modes, and VPN authentication support using either an external RADIUS server or the internal 500-user database. The DFL-210 features an intuitive user interface that can easily be configured via D-Link’s Web-based interface and monitored using the Command Line Interface (CLI). These configuration options can be managed through Admin, Read/Write, or Read-only administrator rights. With these access management levels, any authorized user can easily configure or access the administrative functions of the DFL-210. With businesses becoming increasingly network-dependent, the need to invest in a reliable security solution is crucial. The D-Link DFL-210 Network Security Firewall offers high return on investment through robust security features, flexible configuration, and maximum network protection for SOHO networks.